Software testing, over the time, has evolved as an important domain in computer science. There is no denying the fact that developing a new software from scratch requires significant efforts but an even greater amount of effort goes into detecting ‘faults’ in an already written piece. Analyzing the code line-by-line can be cumbersome. These faults, known as ‘bugs’, in the language of computers can give any developer some sleepless nights. If your program is a ‘toy program’ spanning a few lines or sheets, you may check it manually. But, working with professional software often demands professional automated testing methods. It is practically impossible to judge or test each and every feature of professional software. Given the time constraint, speeding up the testing cycles is indispensable. 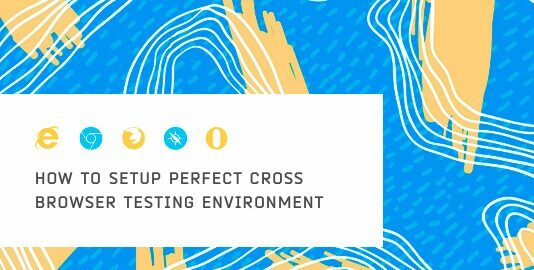 Apart from implementing ways to speed up the testing cycles in general, it is important to strategize the test cases. Identifying the most important ones out of a large test-suite is the key here. Although, techniques like boundary value analysis and equivalence partitioning are helpful in designing test suites, yet it is practically difficult to implement them in case of large test suites. Thus, a set of most suitable test cases are created using combinatorics method. Implementing this, all the possible discrete combinations of parameters involved can be tested. Pairwise testing is a test design technique also known as All-Pairs Testing’ that aims to work on the idea of delivering hundred percent test coverage with a reasonable amount of test combinations. In the end, we get the ’best’ test cases, instead of the ‘entire’ test cases, but the test quality is ensured at this stage. The test-cases in this technique are designed so that for every pair of input parameters to a system, there is a possible unique combination of parameters. Therefore, although it is not exhaustive yet is an effective method of finding bugs as it covers all combinations. Clustering algorithms such as graph theoretical algorithms, construction algorithms, optimization algorithms and hierarchical algorithms are some of the most common techniques used in this field. Although, it is difficult to apply clustering on high dimensional data yet highly specialized algorithms like CLIQUE can be made use of. A genetic algorithm is proposed for test-suite reduction that further builds the initial population based on test history. The fitness value by using coverage and cost information is calculated. Selection of the successive generations by making use of genetic operations is done. One of the major advantages of this algorithm is that it helps in the reduction of the number of test cases along with a simultaneous decrease in the total run time. However,the method falls short when examination on the fault detection capability along with other criteria is asked for. 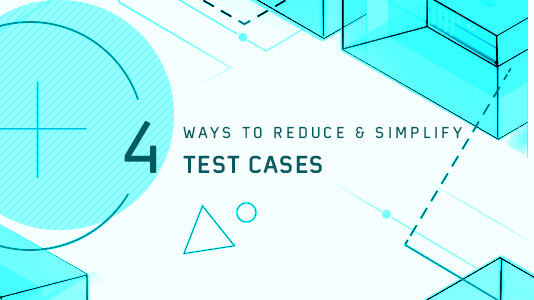 This algorithm comes equipped with an advantage by providing a significant reduction in the total number of test cases, but meanwhile it involves random selection of test case if a case of a tie situation occurs. The test cases satisfying the maximum number of unsatisfied requirements are selected and in case of a tie capricious choice is made. They consider test cases are termed as objects and requirements as attributes. This analysis works for objects which have discrete properties. Using concept analysis framework, identification of maximum groups of objects and attributes is done which is called as contexts. Another way for the optimization of test suites is by using fuzzy logic. 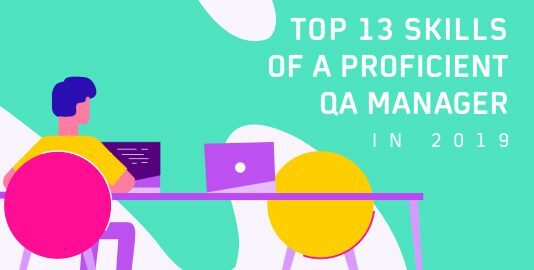 This is termed to be a safe technique as it helps in the reduction of regression testing size along with execution time. The level of testing using this method based on objective function which turns to be similar to human judgment. When the genetic algorithm and swarm optimization are combined with fuzzy logic, it results in making optimizations in test suite which can be used for multi-objective selection criteria. 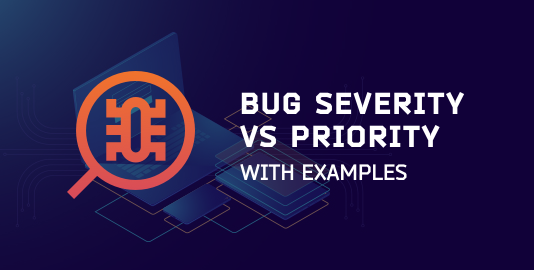 Some CI based approaches are often used in order to achieve optimization of the test suite and analysing the test suite for safe reduction which can be executed using control flow graphs. These graphs are used for traversing test cases of optimal solutions .According to the facts and surveys, this method is rated to be safe while other methods are inadequate for regression testing. No matter how insignificant they may be, small actions taken towards simplifying test cases can result in huge results. Just follow the right techniques and you’re good to go! 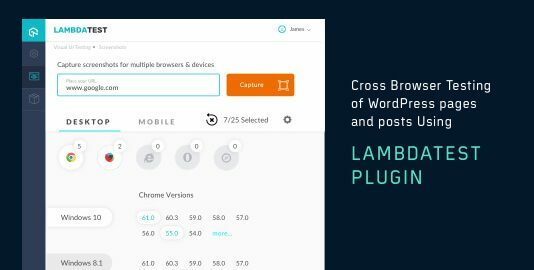 Saif Sadiq is a Product Growth specialist at LambdaTest.